Ufone brings Free SIM Offer, now U can get your new Ufone SIM from any Ufone SIM selling outlet across Pakistan absolutely free of cost! 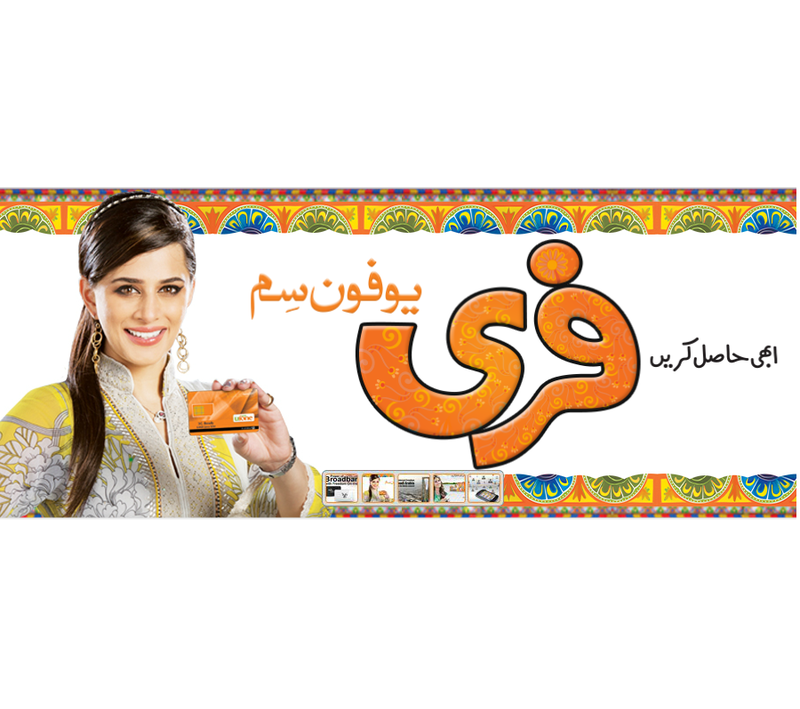 At Ufone, however, the surprises never end, because upon a recharge worth Rs. 100 on your new SIMs, U will also get 100 minutes of talk-time totally free (Ufone to Ufone). This is our way of saying. ‘It’s all about U’. This offer is valid from the 1st to the 30th of June 2013.